To practice tourism in the Basque Country is very easy: Practicing tourism in the Basque Country is very simple: there are so many options and none of them resembles the previous one so fun is guaranteed. Thanks to these active tourism plans you could discover the history of Eukadi and its most characteristic elements. On horseback, with a kayak, cycling, walking… Surprise yourself by knowing some of the most emblematic places of the Basque Country and its magical corners. 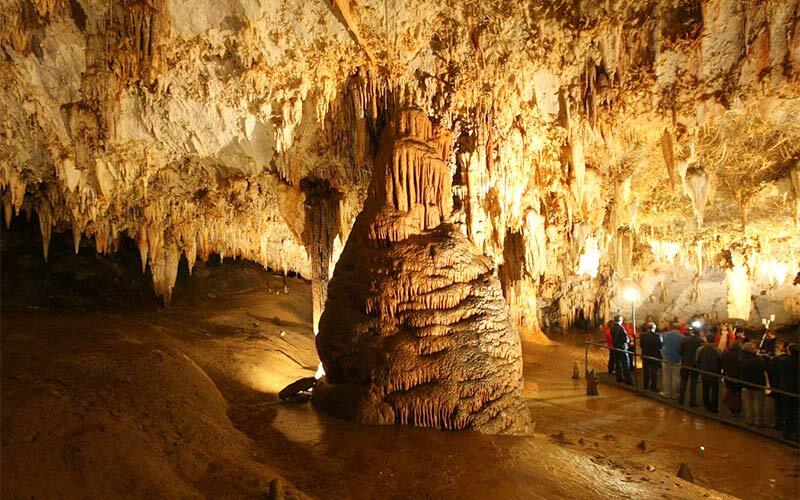 Caves are jewel of the natural, cultural and historical heritage of Euskadi. 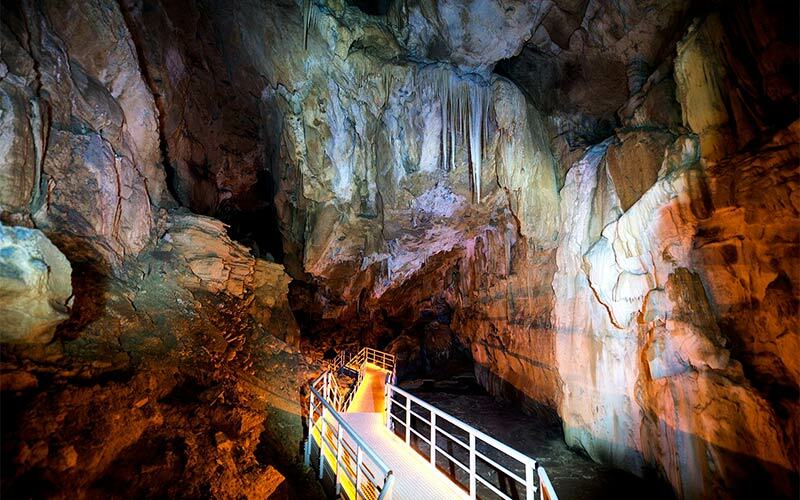 In this tourism plan in the Basque Country you will have the opportunity to feel like a speleologist in Pozalagua Cave, a cave situated in Karranza Valley. With a length of 125 metres, Pozalagua Cave is a labyrinthine route where you can contemplate one of the biggest concentrations of eccentric stalactites that you can find in this world. A guided visit that will take your breath away. Active tourism can be also a romantic and a different plan. One of the interior seas of the Basque Country, the reservoir of Urrunaga, is waiting for you with a very romantic kayaking journey. To rest, you can move to one of its shores to have a picnic that has been prepared according to your tastes. This activity includes kayaks rental as well as an omelette or Iberian products (jam, loin or sausage) sandwich, a pintxo of Idiazábal cheese, a soft drink and information about recommended tours. If you are in Donostia – San Sebastián you have the possibility to practice a different type of tourism in the Basque Country. 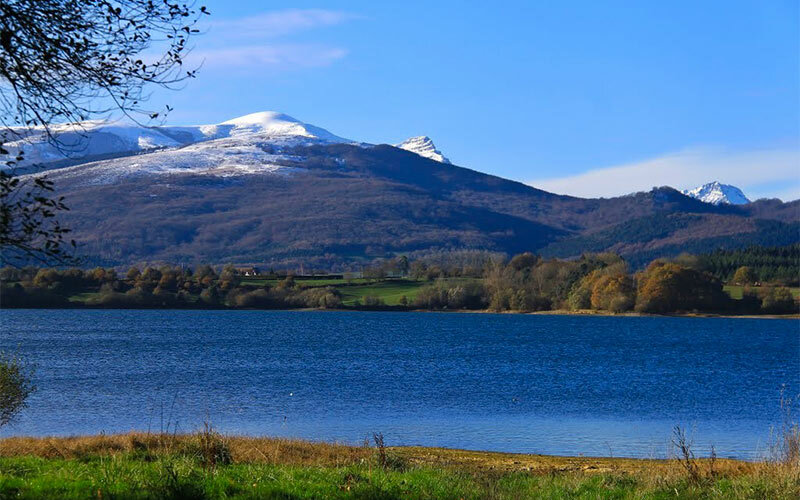 You can practice hiking in an easy route from Igeldo to Orio with an expert guide that will explain you characteristics of the gastronomy, culture and nature of the area. The route lasts 2 hours and 30 minutes and it is almost without slopes. After the route, you will enjoy some local products. 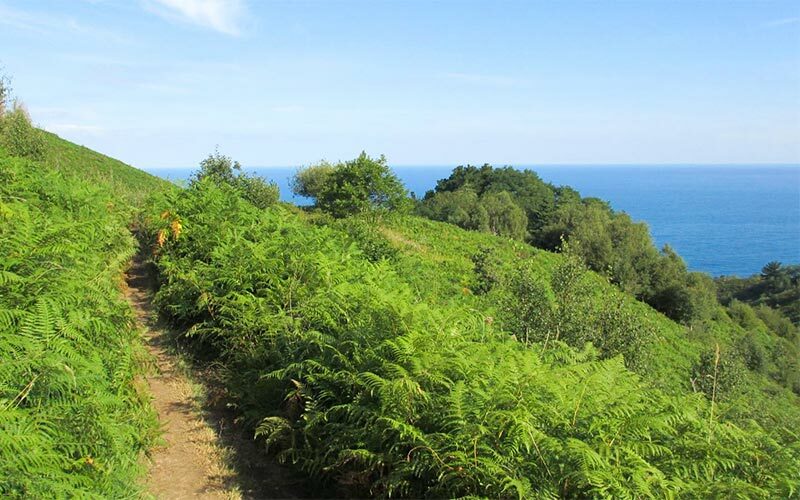 The organization of the route gives to the hikers the possibility of taking a bus from Donostia to Igeldo, where the route starts. If you love plans which objective is to get into the ends of the earth, you would be able to discover the origins of Euskadi thanks to its most important caves. In the Arditurri mines, which are situated in the town of Oyarzun, you could walk through tunnels where light games and magic sounds are created. They have been exploited for more than 2 thousand years and they are located in Aiako Harria Natural Park. With beautiful landscaped worthy of postcards, this park deserves a visit. In addition, tourism in the Basque Country is very complete. If you have enough time to visit Euskadi, the Ekain cave, the Arrikrutz cave and the Santimamiñe one are waiting for you. 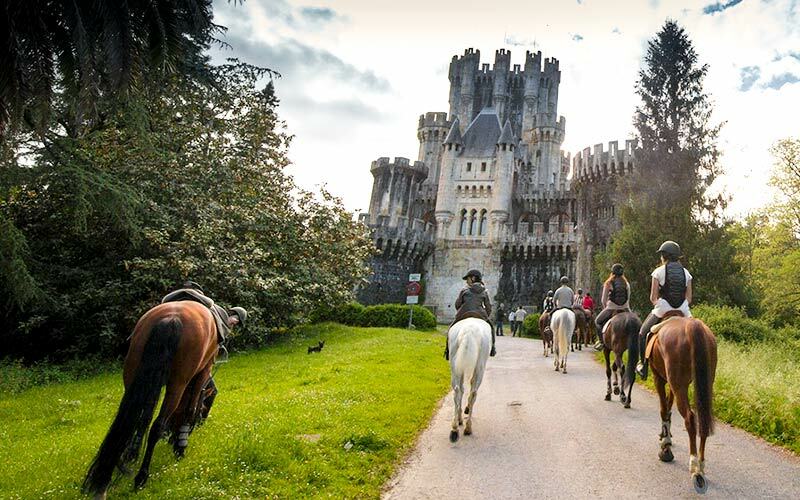 Visiting one of the most beautiful places of Bizkaia is an ideal plan, but if you do it with a horse it would be an unforgettable experience. If you have never ridden a horse, you don’t have to worry: the route is quite easy and you will also do a short initiation course where you will learn basic horse riding notions. Children could do the route with a pony. The route starts in the “enchanted forest” and it continues through the castle of Butrón, which dated from the middle Ages. The horse riding route continues along the banks of the Butrón ria up to the characteristic Plentzia fan. 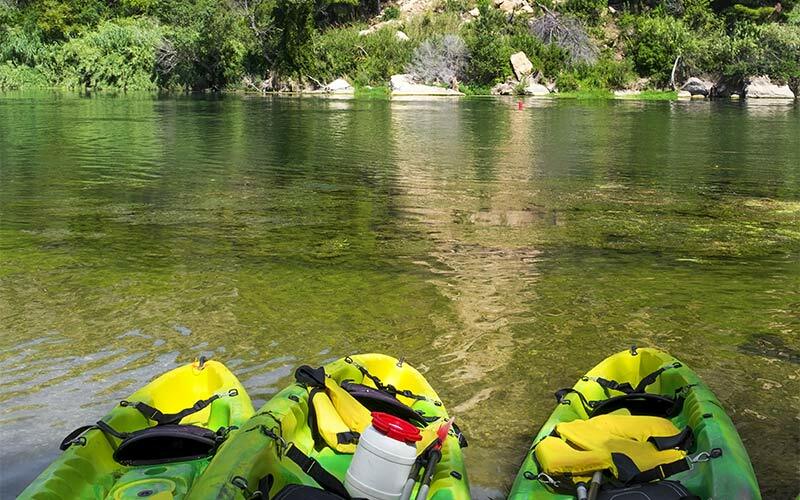 This activity combines sport and wine in a guided kayaking route through the Ebro River that starts in the town Labastida. While you are kayaking you will enjoy the vineyards landscapes that are in the Rioja Alavesa. Kayak in an exceptional environment and enjoy the oenology tradition thanks to the explanations of a guide that will tell you the history and characteristics of wines that are internationally famous. After the route, you will visite a wine cellar where you will taste different wines. 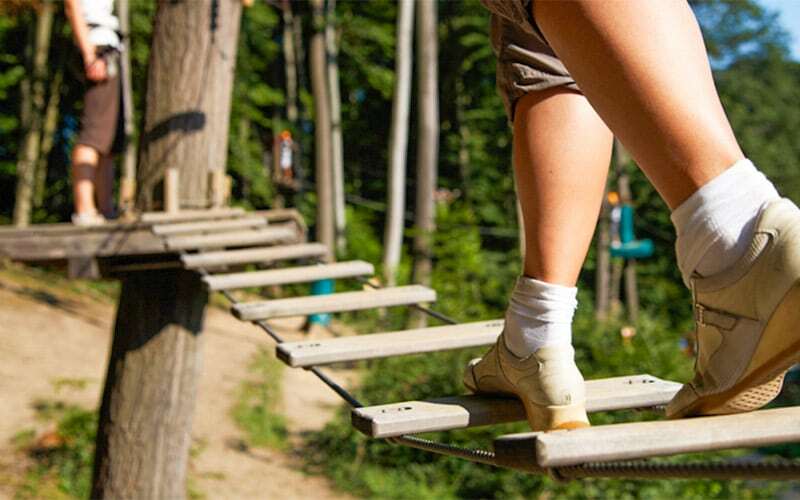 Adventure Park for children…and adults! 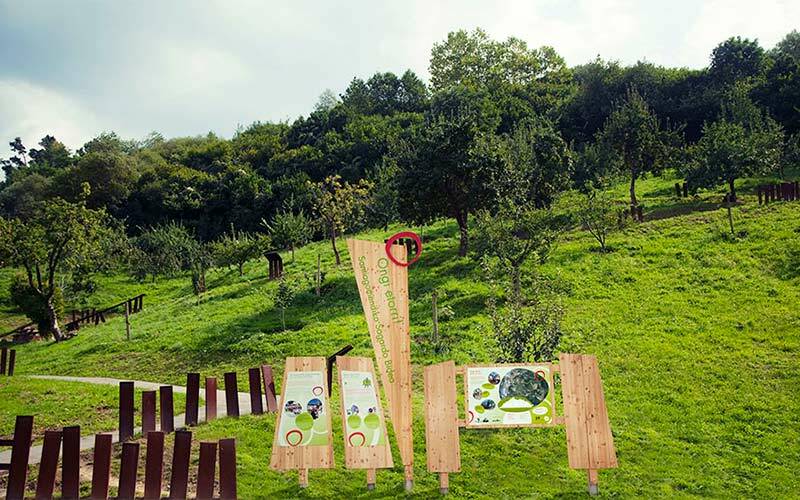 With the aim of bringing nature closer to all people, the Oma forest is accessible for those with reduced mobility. Using Joëlette wheelchairs (one per group), you can enjoy one of the most characteristic forests of Euskadi. 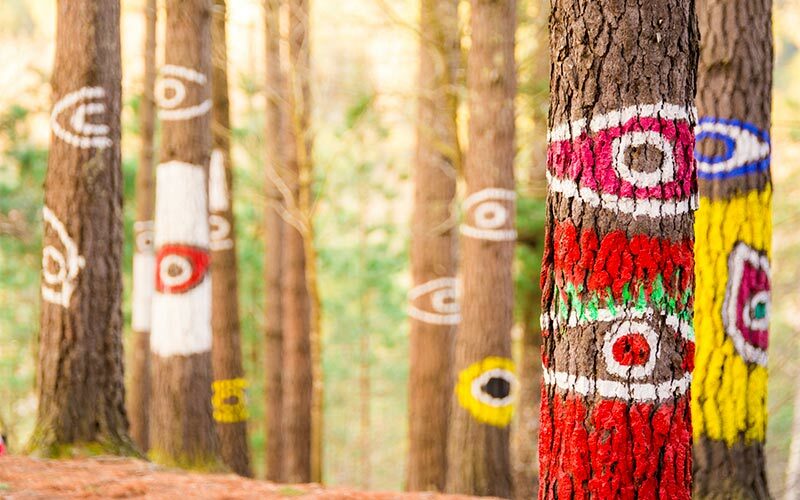 This is an experience to discover the work of the painter and sculptor Agustín Ibarrola in the place also known as the Painted Forest or the Enchanted Forest. The route starts in the restaurant of Lezika. 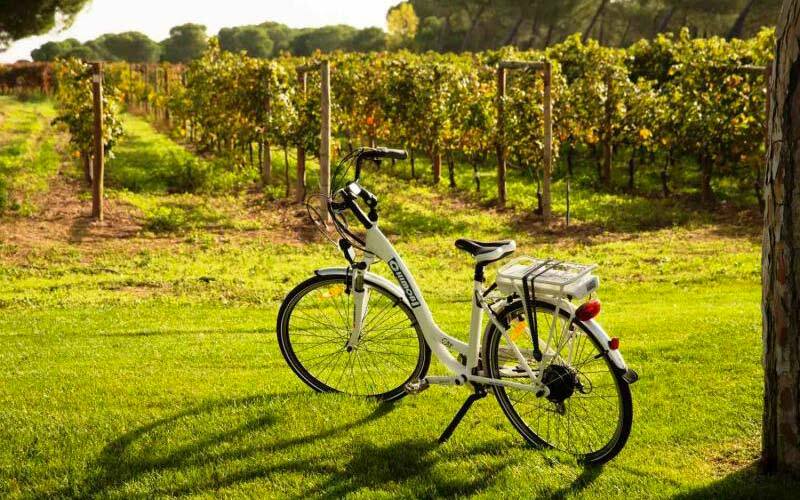 You could go across the cider way with an electric bike cycling through beautiful landscapes that lead to the Bay of Donostia. Following the explanations of the guide, you will go through one of the most representative points of the Way to Santigo in Guipuzkoa. The route lasts 3 hours in which you will know the history of the hamlet and cider. After the route, you will go to the Basque Cider Museum in Sagardoetxea where you will taste not just cider, but some delicious pintxos. As if this were not enough, you will know the secrets of the classic rite of txotx, rough which the cider season in Euskadi is inaugurated. There are lots of activities and active tourism that you can do in Euskadi. Take advantage of your visit to discover its landscapes while you practice sports and increase your adrenalin!